We have been performing plays for over 60 years. Every year we put on at least 2 main shows at various locations in the town, including the Rhodes Arts Complex. We’ve been known to perform dramas, comedies, mysteries, outdoor productions including Shakespeare (normally at the Monastery Gardens, Windhill), and shows especially for children. We always have a lot going on whether it's a night of one-act plays, a theatre trip, comedy and variety nights, an improvisation evening or our really popular annual quiz evening. 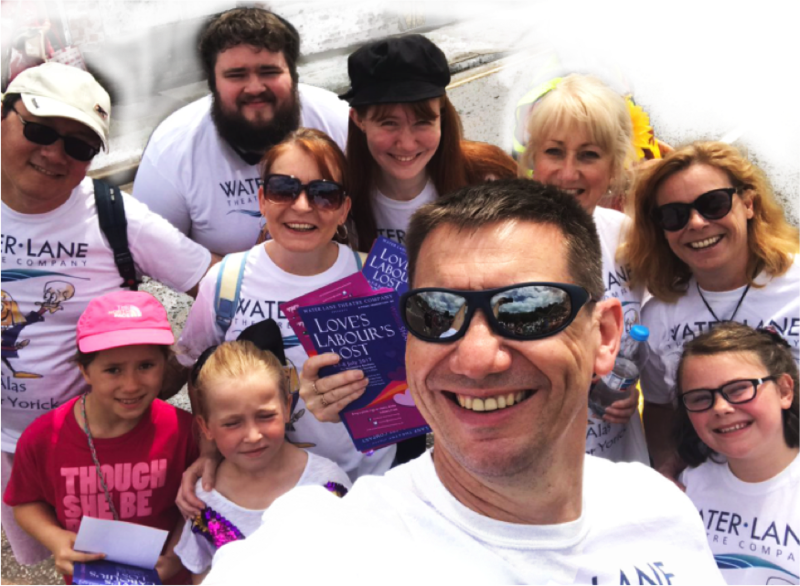 We always have room for new people to come and join us, whether they want to act or do something behind the scenes - we are a friendly, welcoming group of people who don’t take themselves too seriously, but love to put on plays of the highest possible standard (some have even won awards!). If you want to know more about our plays or if you might even want to join us, please get in touch - we’d love to hear from you - just visit the "Contact Us" page.